WHO CAN MAKE A FAMILY PROVISION CLAIM? In Australia, a de facto relationship is defined as a relationship between 2 adults who live together as a couple and who are not married to one another or related by family. In practice, most claims are brought in the Supreme Court since the District Court has limited jurisdiction over family provision claims up to $250,000. As the applicant, which documents should I file in Court? A family provision claim must be commenced by filing a Summons, stating the name of the plaintiff (applicant) and the deceased’s date of death. A further Affidavit (sworn statement) setting out an estimate of the plaintiff’s legal costs and disbursements, on a party/party basis up to and including mediation. For administration purposes, the executor/administrator of the Estate will be considered as the ‘defendant’ before the Court. As the defendant, which documents should I file in Court? At the first directions hearings, the defendant (executor/administrator of the Estate) will be ordered to serve Affidavits. A copy of the deceased’s Will and the probate or letter of administration if granted. A description of the nature and an estimate of the value of any property which, in the administrator’s opinion, is or may be the subject of any prescribed transaction or relevant property transaction. The name and address of every person who, in the administrator’s opinion, is holding property as a trustee, or otherwise which is, or may be, the subject of any prescribed transaction or relevant property transaction. Once the parties’ affidavits are filed, it is a requirement that the matter be referred to mediation. The date and time of the court-annexed mediation will be given at the directions hearing. Parties will need to agree on a date that is convenient for both. If a settlement is reached during mediation, the Registrar can facilitate the filing of orders and the proceedings can be finalised the same day. However, please note that the Registrar does not have power to approve a release of the Estate. 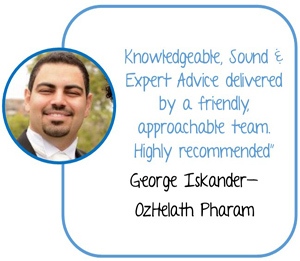 For more information about filing an family provision claim in Court and mediation, please refer to the District Law Society’s ‘Family Provisions Claims under the Succession Act 2006 (NSW)’ publication. Any family or other relationship between the applicant and the deceased person, including the nature and duration of the relationship. The nature and the extent of any obligations owed by the deceased person to the applicant or to any beneficiary of the deceased person’s estate. 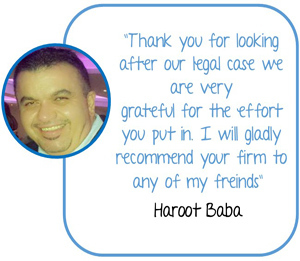 The nature and extent of the deceased person’s estate and of any liabilities or charges to which the estate is subject, as in existence when the application is being considered. The financial resources (including earning capacity) and financial needs, both present and future of the applicant or of any beneficiary of the deceased person’s estate. Under the will, is there inadequate provision for the applicant’s proper maintenance, education and advancement in life? This is a question of fact. If so, what if any provision(s) ought to be made out of the estate in favour of the application. This is a discretionary exercise. If the Court is satisfied that the deceased person has responsibility to provide for the applicant and that the will failed to make adequate provisions for the proper maintenance and support of the applicant, it may order that further provision should be made for the applicant out of the deceased person’s estate. Please note that the Court decides each case on its own merit. There are no definitive rules about when a family provision claim will succeed, they are fact-based decisions. 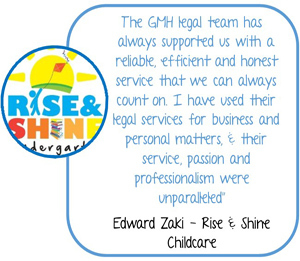 At GMH Legal, over the years we have seen applicants with a range of different relationships with the deceased person be successful or unsuccessful with their claims, based on the individual circumstances of each case. 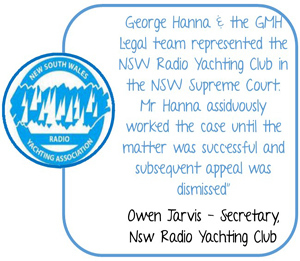 For more information, please refer to the District Law Society’s ‘Family Provisions Claims under the Succession Act 2006 (NSW)’ publication. 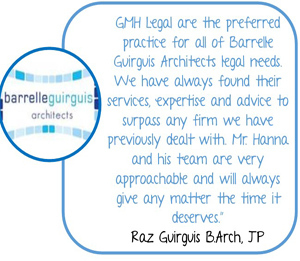 Call the experienced team at GMH Legal to assist you in your matter. 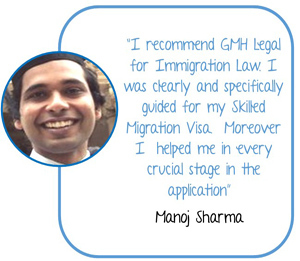 A free consultation with GMH Legal is an opportunity to gain deep insights into your legal situation and all of your options.